Whether you need to translate an agreement, instructions for use or product information, in today’s fierce competition and globalised world, quality translation services with proper client support and completed by the desired deadline are more important than ever. 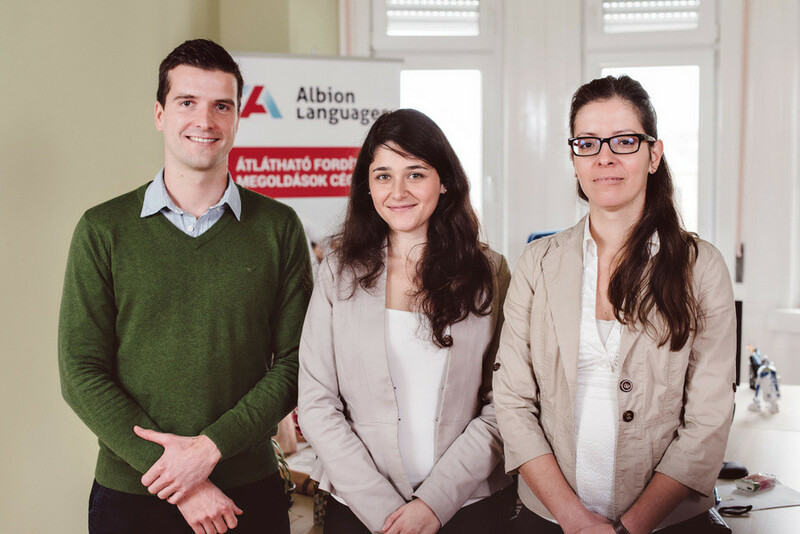 Albion Languages is a leading translation service provider in the Central European region. Since 1999, we have completed many tens of thousands of specialist translations, handling countless types of documents every year. These include technical descriptions, agreements, scientific literature as well as software and hardware manuals, marketing materials and patents.